Anybody who has ever been on Hong Kong culinary tours knows that no Hong Kong tour is complete without a decent noodle soup! How lucky that we can take you to one of the best ones on our Hong Kong foodie tasting tours! 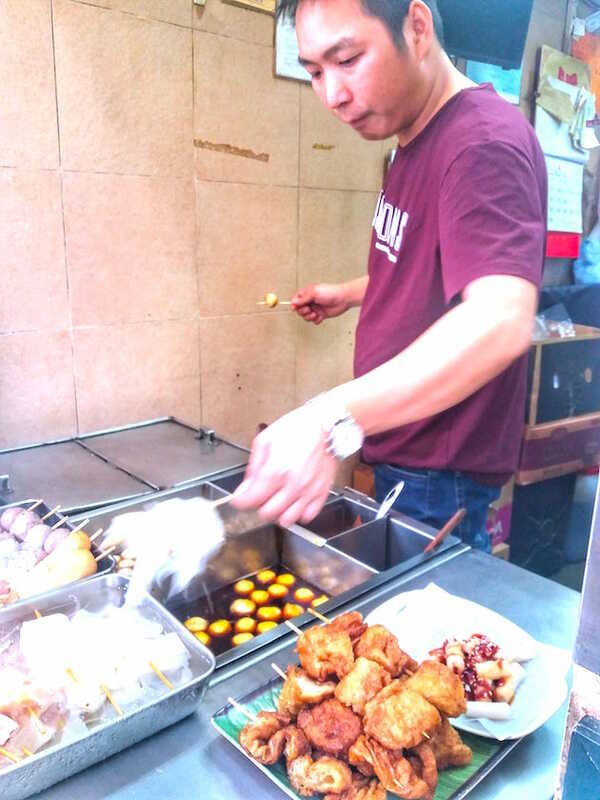 If you are curious to find out what the twist is and why the spoon is placed on the bottom of the bowl or why you should eat the soup fast, ask your Hong Kong food guide! THISGIRLABROAD describes herself as 'An expat in Hong Kong who loves to travel and eat. Preferably together'. Our Hong Kong food tour then was the perfect choice for her! We are thrilled with the wonderful write up of her experience with our Hong Kong food guide Mel. You can read all about it HERE. 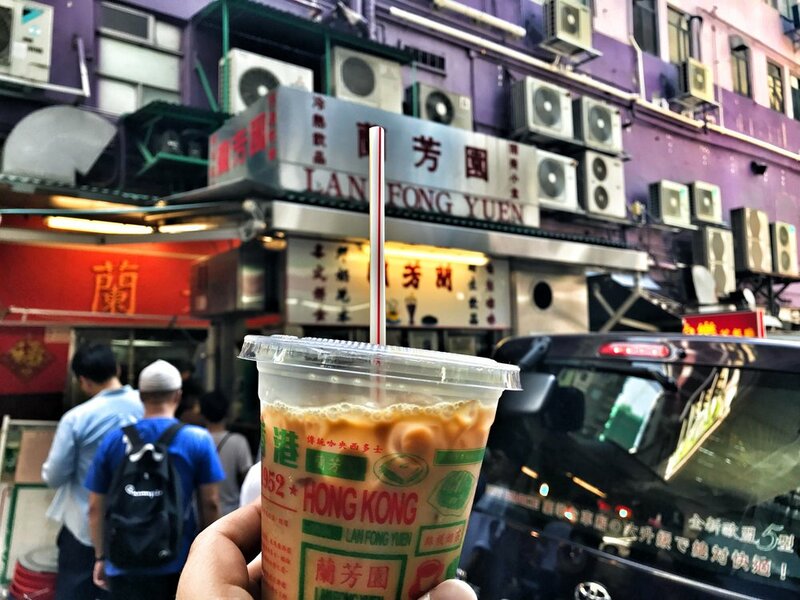 Be sure to check out the rest of her Hong Kong food blog for more great tips on where to find the best Hong Kong food. Hong Kong Food Guide | The More The Merrier! When we take you on a Hong Kong food tour, we want to introduce you to Hong Kong's most delicious local food. We think it is much nicer to share the food with friends than eating alone! The University of California, Los Angeles (UCLA)came with us on a tour! We had a fun crowd of 30 students in total and plenty of food to share! Because most of the Michelin star restaurants that we take you too on our Hong Kong foodie tasting tour are small family restaurants, we ended up having a part of the restaurants just for ourselves. We then visited the local wet market and the students were quick to buy some fresh fruits for themselves.